There is an expired tentative tract map No. 6443 for 120 Vesting Lots. Flat buildable parcel. Great views. Quite and Serene, just waiting for your dream homes. 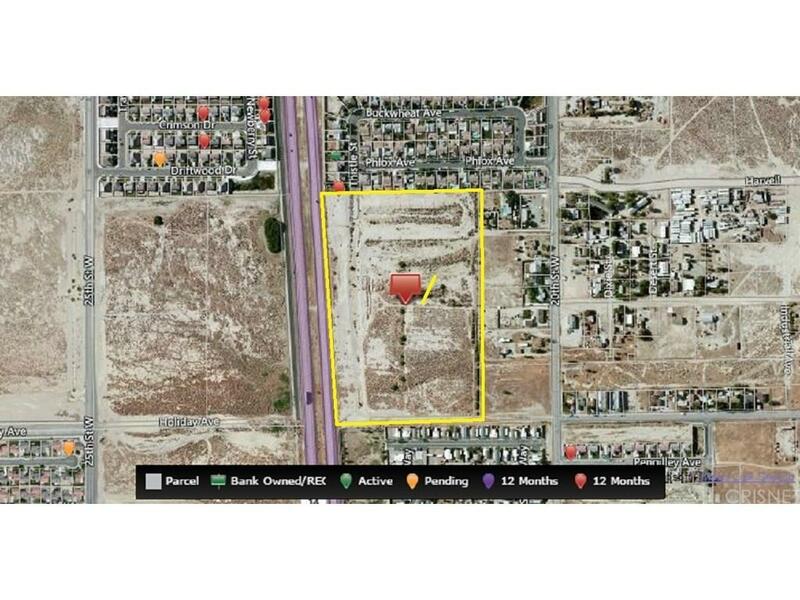 Absolutely beautiful residential vacant land near Rosamond Blvd. There are multiple ranch style homes in the area. Within a mile is the world famous Willow Springs Raceway. Right on the freeway. All utilities are in the street (including water)There is $2,300.00 income per month from Solar.A GREAT investment for the future. 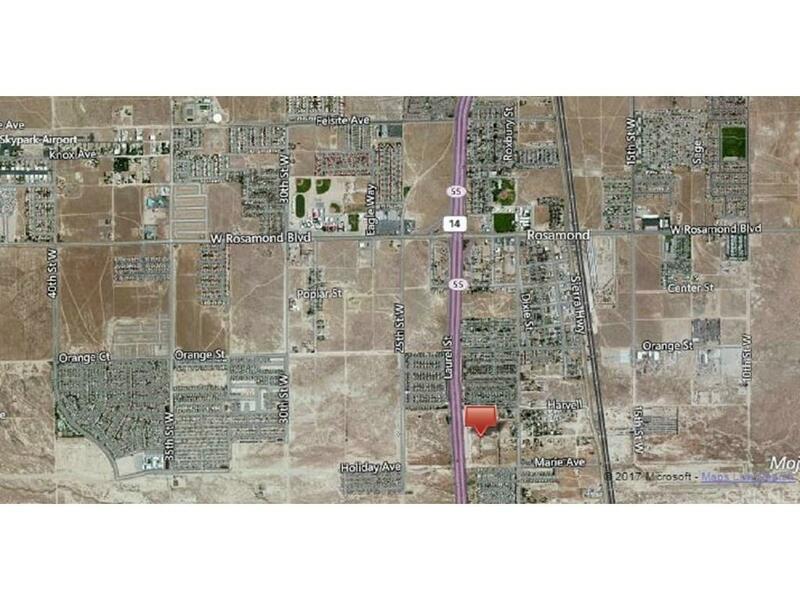 This tract sits on the 14 Fwy, in Kern County, CA. Just over the Los Angeles county line. 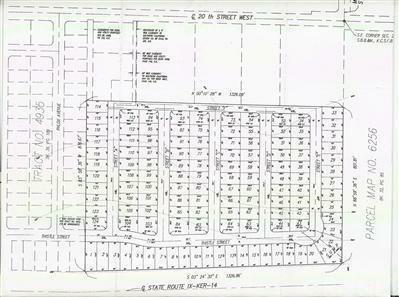 The tract is in the path of future development, with newer residential tracts in the area. 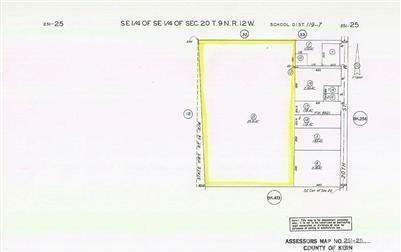 Also available Tract 6443, for 120 buildable lots.